Take a Class Together. There are some fun day classes you can take, such as gentle yoga, pottery class, wine tasting class or painting class; the options are endless! If mom is at a Rittenhouse Village community, you can join her at her favorite activity at the community. It’s important to let mom know how much you love her and appreciate all she has done for you over the years. If you are a mom, you love those moments with your kids and that feeling never goes away. When it comes down to it, time with family is the best gift anyone can give no matter the holiday. 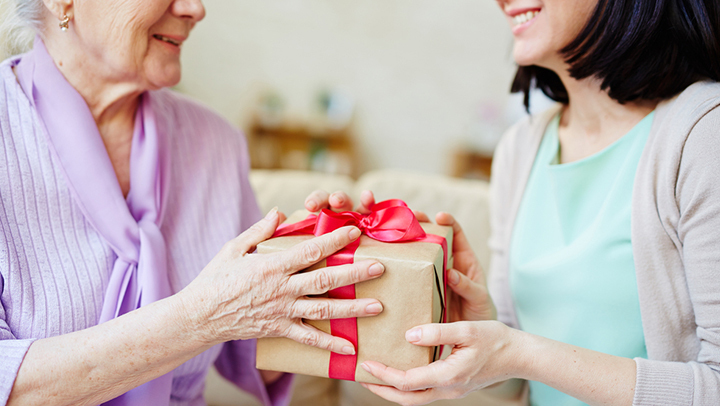 Have a wonderful Mother’s Day from Rittenhouse Villages!